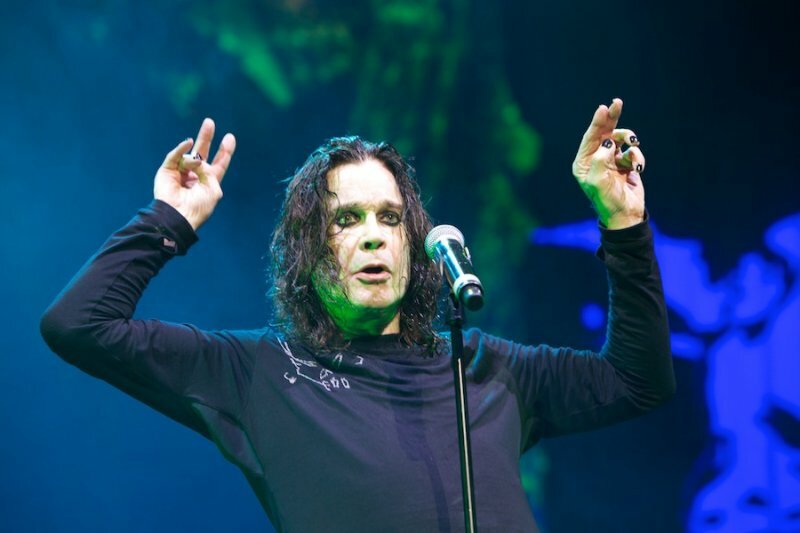 As you walk through the maze you will come face to face with Lucifer and his bride, blood soaked dead bodies and bubbling pools of radioactive water. 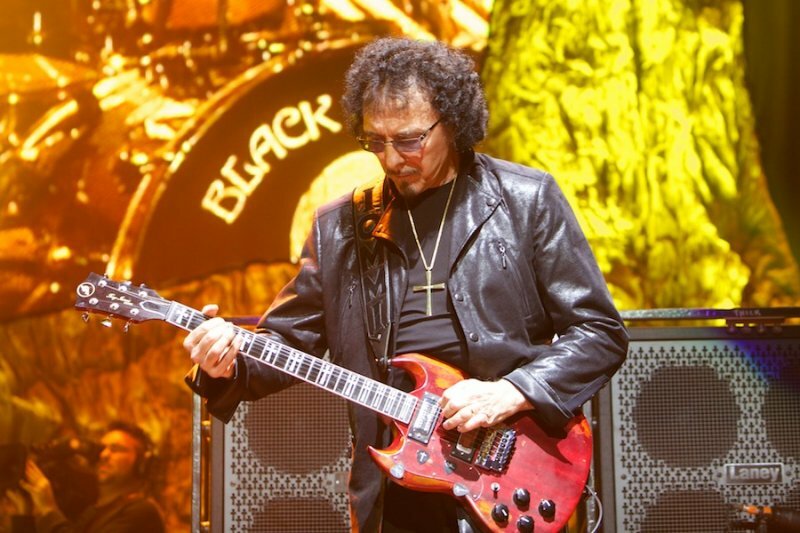 Black Sabbath songs “Luke’s Wall,” “Iron Man,” “Paranoid,” “War Pigs,” “Electric Funeral” and “Black Sabbath” will be heard throughout the maze. 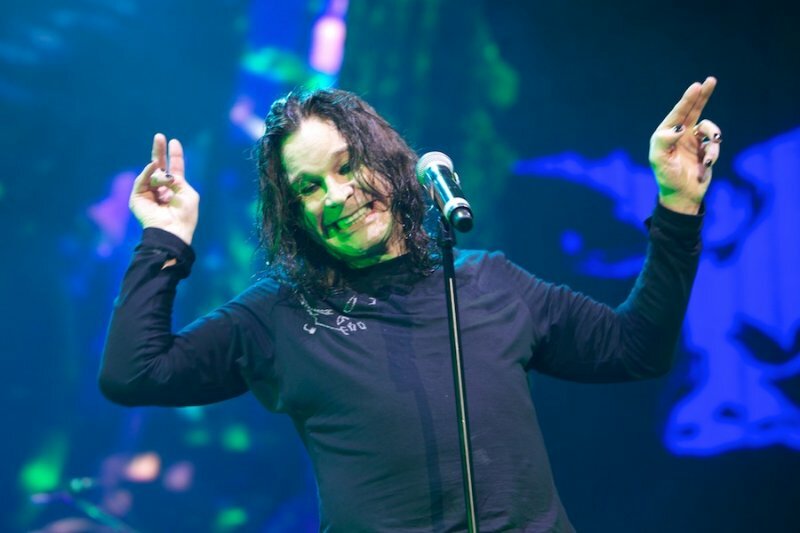 “Welcome to Black Sabbath: 13-3D, where you’ll begin your descent in a demon-filled cathedral and continue on through graveyards, madhouses, corpse-filled battlefields and a nuclear apocalypse with mutated beasts,” the Universal blurb reads. 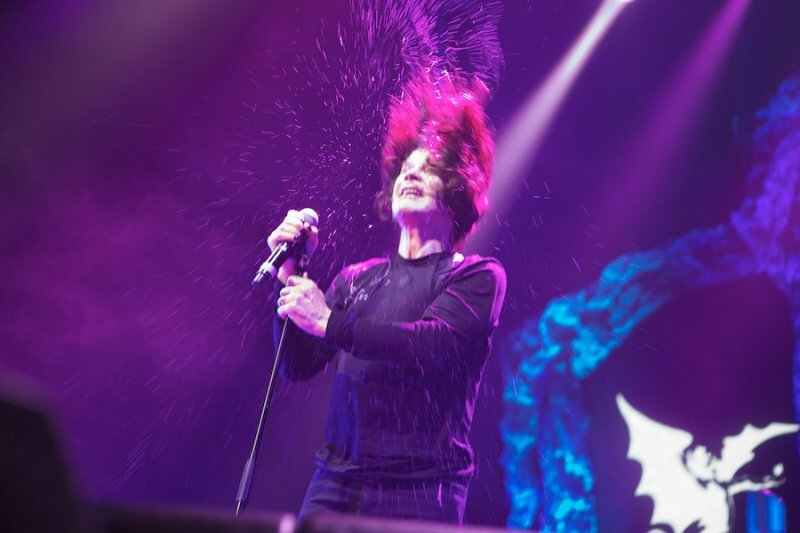 The Black Sabbath attraction will open at Universal Studios in Hollywood on September 20. 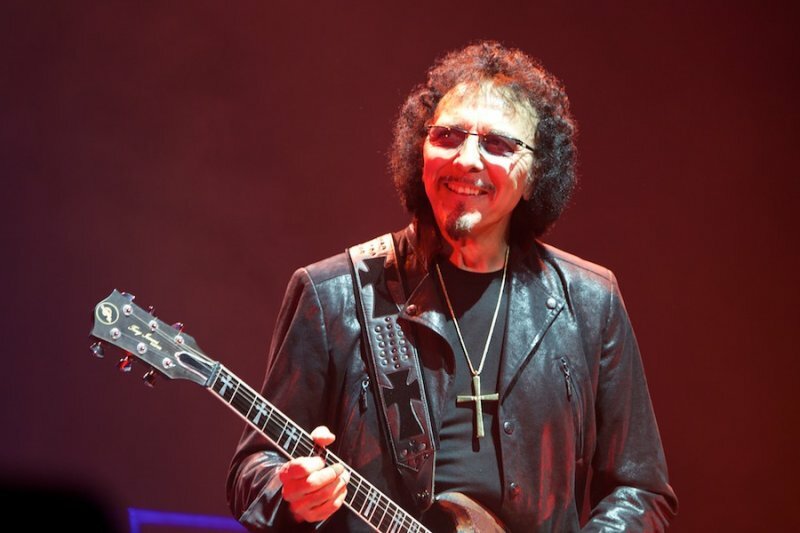 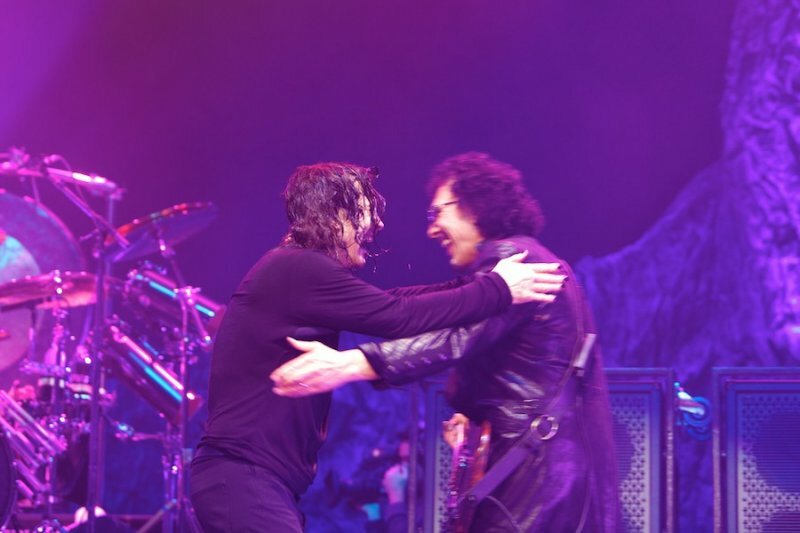 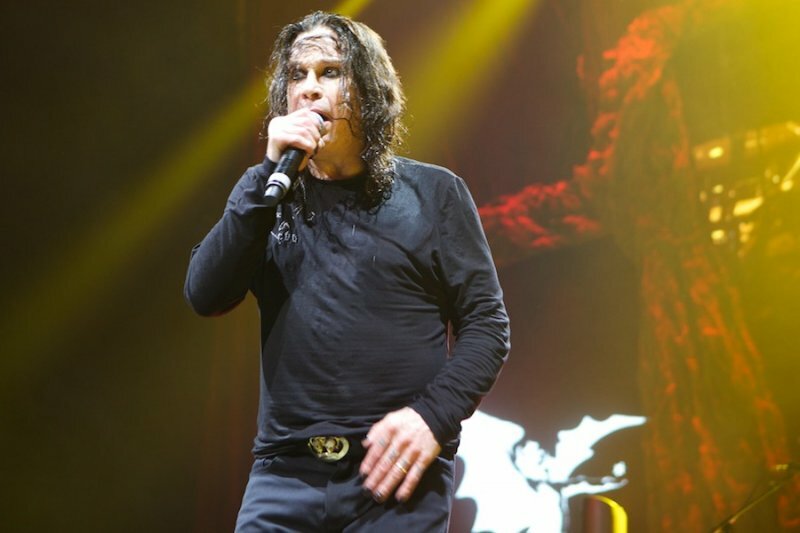 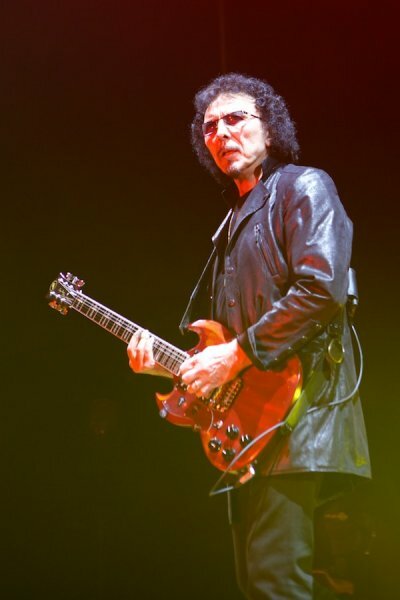 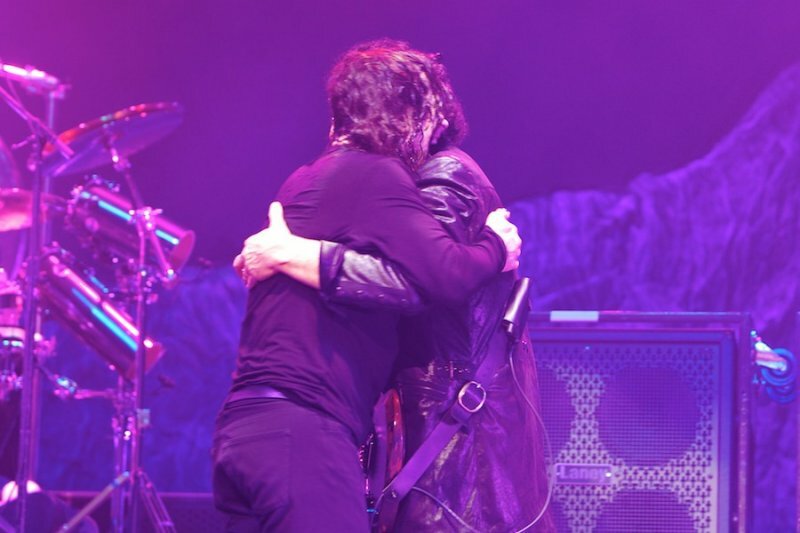 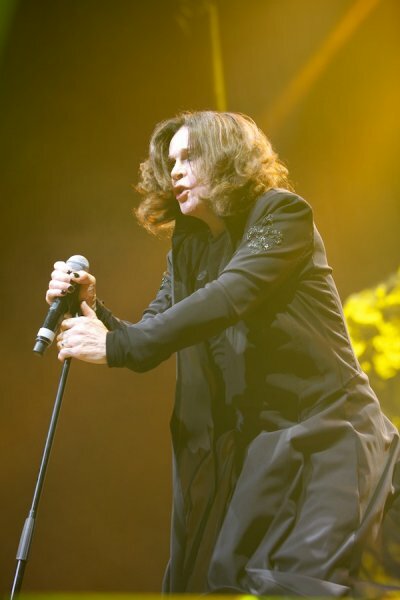 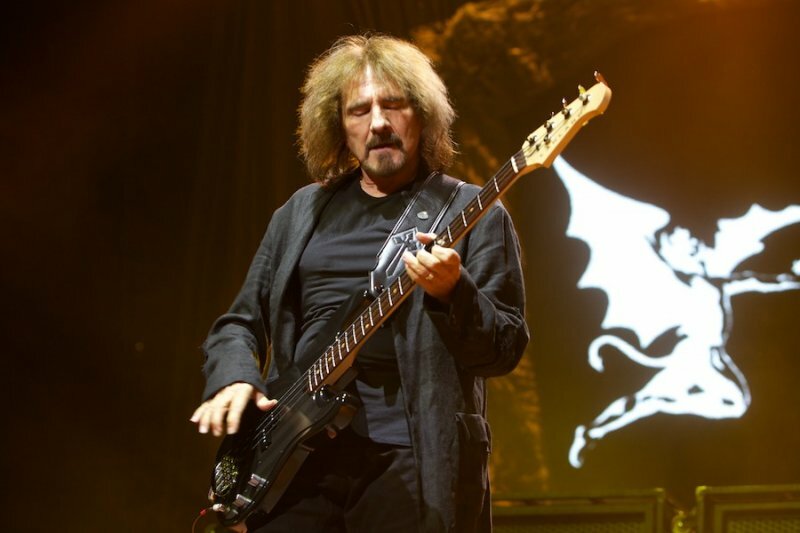 Black Sabbath debuted ‘Loner’ at their second Melbourne show last night (May 1, 2013). 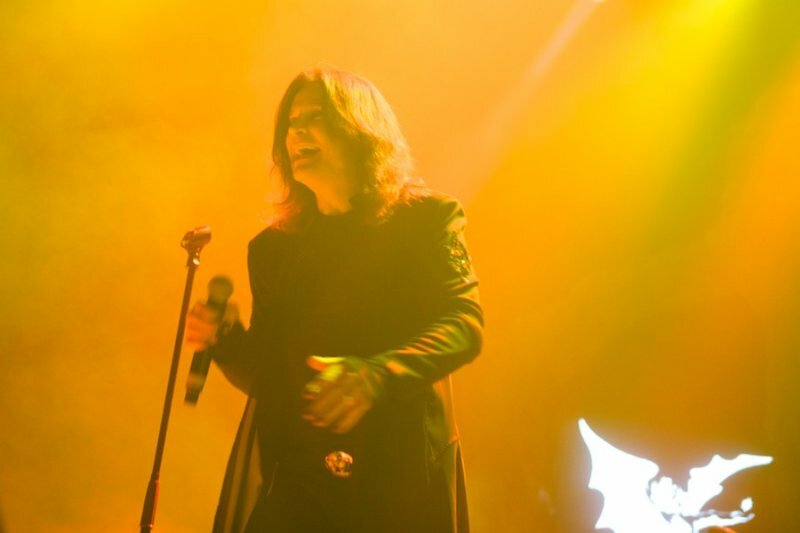 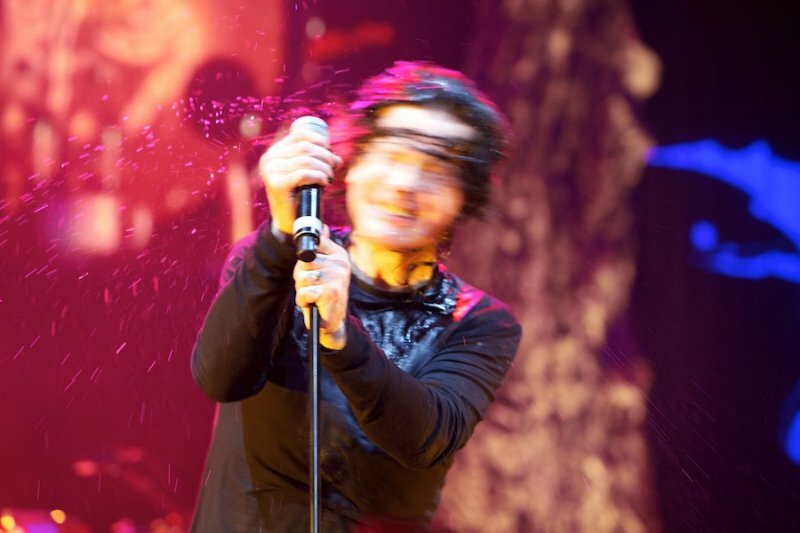 It was the 4th new song from the upcoming ‘13’ album to make the setlist on their current Australian and New Zealand tour.